Enter to win the Warmest Christmas Wishes Autographed CD Giveaway! 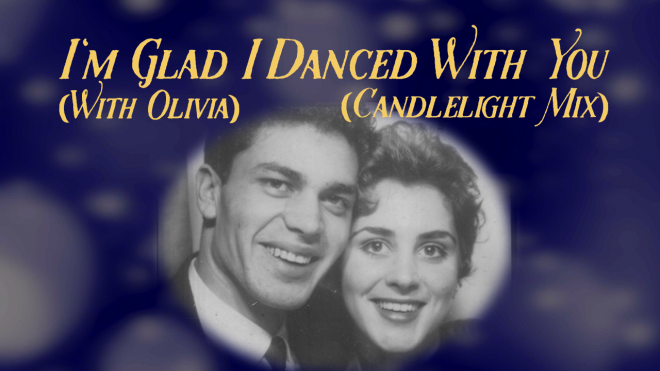 An early Yuletide greetings to all! 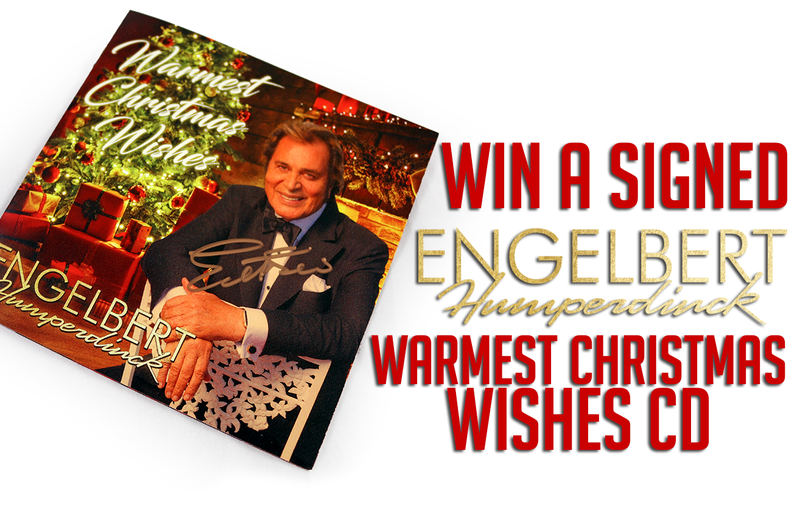 The Warmest Christmas Wishes Autographed CD Giveaway has begun! 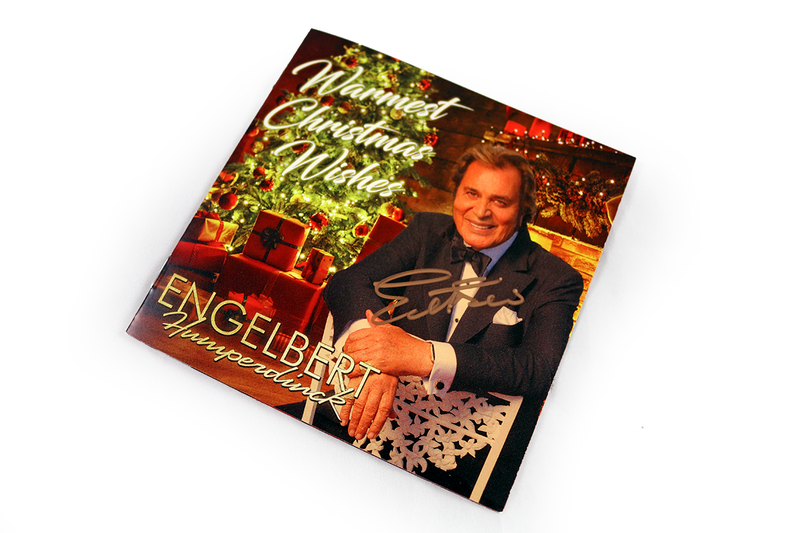 To celebrate the release of this brand new Christmas album, we are giving away an autographed ‘Warmest Christmas Wishes’ CD to one lucky random Engelbert Humperdinck fan. 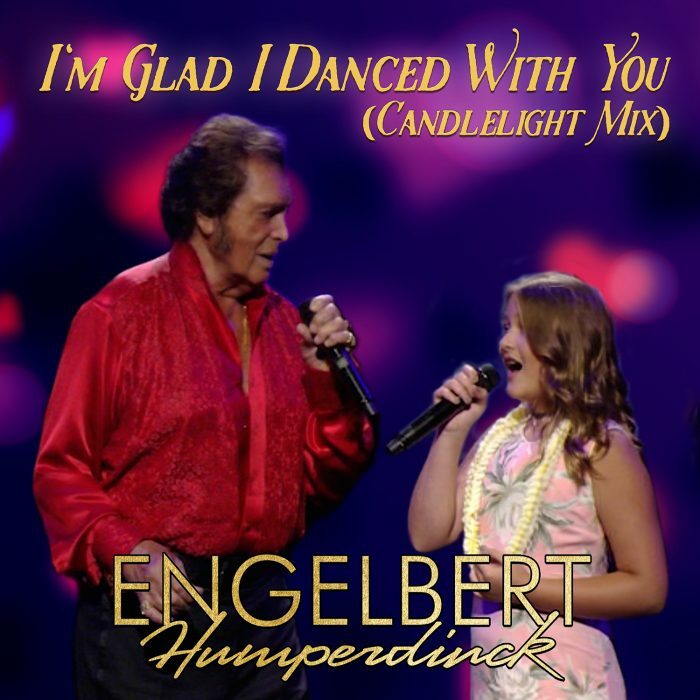 Not available in stores, and only available exclusively in Engelbert Humperdinck Warmest Christmas Wishes Gift Sets here on okgoodrecords.com, this is an exciting and rare opportunity to win a priceless, collectible CD. 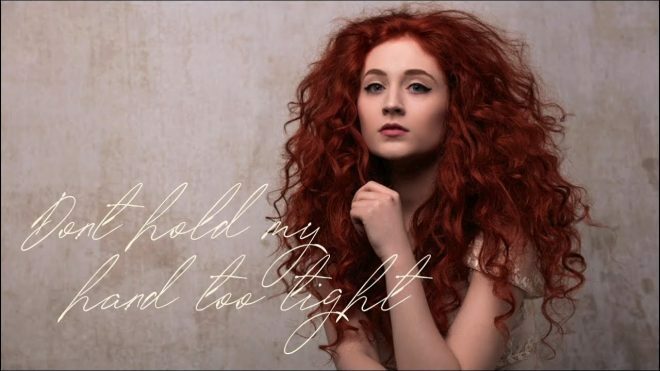 This giveaway ends at 3:00 pm Eastern Time on Monday, October 8, 2018 so make sure you enter now! 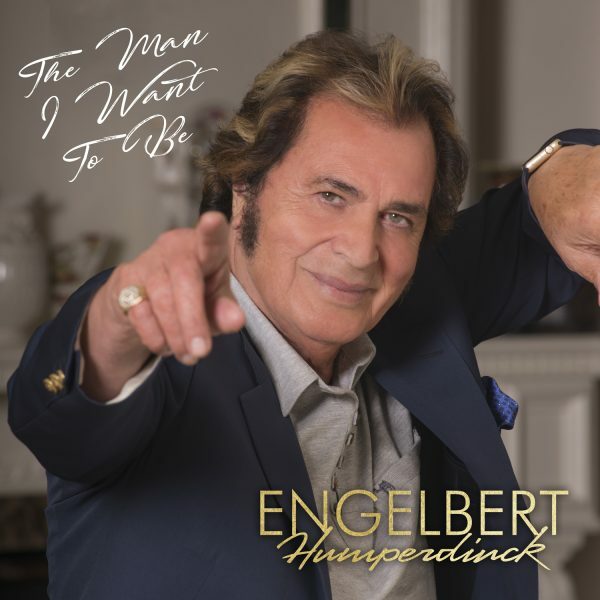 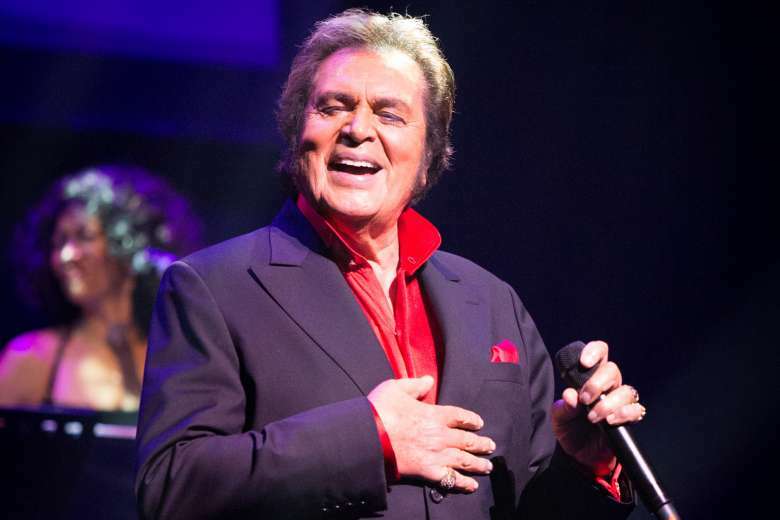 However, if you’d like a signed Warmest Christmas Wishes CD and prefer not to wait to see if you’re a lucky winner, they can also be purchased as part of the Engelbert Humperdinck Warmest Christmas Wishes Gift Set. 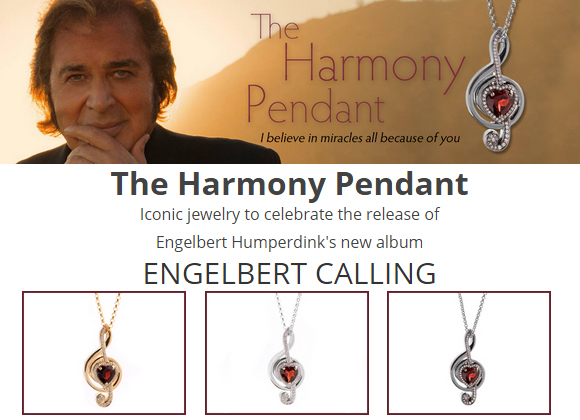 To enter to win, fill out the entry form below before 3:00 pm Eastern Time on Monday, October 8th, 2018.